Most history books leave out the many Black Americans who fought in the American Revolution. Their contributions have often gone unacknowledged and have even been credited to their White counterparts. However, Black Americans were very active in the war, and they played a significant part in the fight against (and sometimes to preserve) British rule. 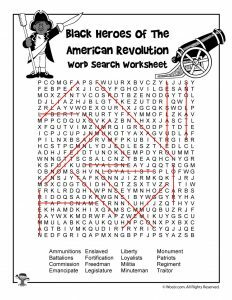 Our resident homeschool mom expert Kristina Daniele has put together some Black Heroes of the American Revolution activities based on this fantastic historical book. While the colonists believed that a victory in the American Revolution meant the freedom to rule and govern themselves, to the stolen people of Africa, freedom signified something different-an escape from a life of inhumane treatment and ownership. To that end, deciding which side to join meant determining which side-the British or the Patriots-were more likely to grant them liberty. Suffice it to say, not all of the Black soldiers who joined the fighting did so on the side of the colonies. 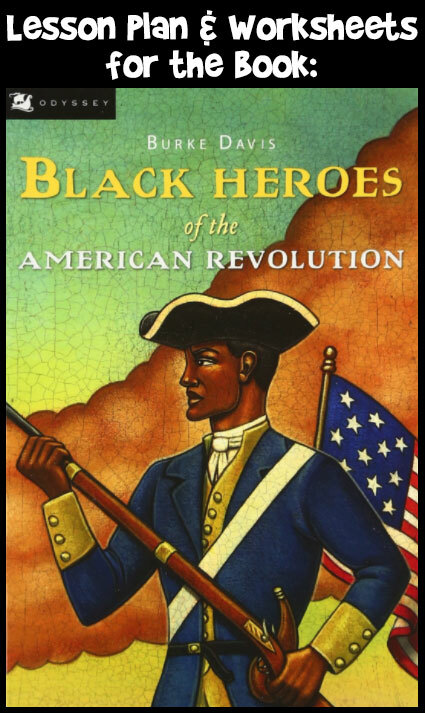 Black Heroes of the American Revolution by Burke Davis documents some of the most known and unknown Black heroes who fought in the American Revolution. 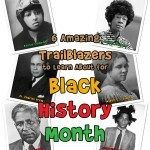 Below are some short biographies about three prominent Black Americans and units that supported both the British and the Patriots in battle. You can use these if you do not have access to the book. 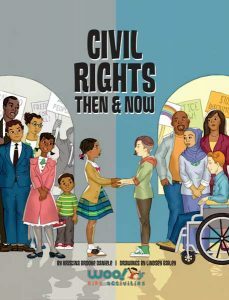 Additionally, find a vocabulary list, comprehension questions, and a list of resources to use with the book. Peter Salem’s date of birth is unknown, but it is believed that he was born in 1750 in Framingham, MA. Granted freedom by his enslaver, Major Lawson Buckminster, Peter Salem became a Minuteman in the American Revolution, fighting at the battle of Concord in Massachusetts (April 19, 1775), and serving under Captain Drury at the Battle of Bunker Hill. The battle saw 400 Patriots, and 2,000 Redcoats killed. Peter Salem garnered praise after killing British Major John Pitcairn at The Battle of Bunker Hill, but he was responsible for forcing Pitcairn to retreat months earlier, in Lexington. Major Pitcairn, the commander of the Royal Marines, attempted to steal weapons and ammunition that The Patriots were storing. The Redcoats faced a small group of colonists who gathered to fight them off and keep them at bay. Pitcairn ordered his men to fire on the rebels but Peter Salem and roughly twelve other Black soldiers returned fire, causing Pitcairn to call for a retreat. He faced Pitcairn again at the Battle of Bunker Hill. When the British attempted to take the hill, Salem was there and shot Pitcairn, who was trying to rally the British Troops. White soldiers in the New England army raised money to reward Salem as a hero. George Washington, who previously prohibited Black people from fighting in The Continental Army until Lord Dunmore formed the British Ethiopian Regiment in 1775, acknowledged his heroic effort. Salem went on to fight in the battles of Saratoga and Stony Point before moving to Leicester, Massachusetts, where he worked as a weaver. Unfortunately, despite his bravery and valiant acts, Peter Salem died in a poorhouse Framingham in 1816. Almost seventy years later, the town erected a monument honoring Peter Salem. In November of 1775 The Earl of Dunmore, John Murray (also called Lord Dunmore), formed Lord Dunmore’s Ethiopian Regiment made up of Africans who had escaped their enslavers. This regiment joined the Loyalist Army in Norfolk, Virginia to fight against The Patriots. To ensure that Black fighters and indentured servants continued joining the Ethiopian Regiment, Lord Dunmore promised those who did freedom. There were roughly three-hundred African-Americans fighting in the American Revolution in this regiment alone. The soldiers of The Ethiopian Regiment helped the Loyalist evacuate the city of Norfolk and fought at the Battle of Great Bridge, Va., on 9 Dec. 1775, which they lost. When the Regiment arrived in North Caroline, Sir Henry Clinton, commissioned the creation of The Black Pioneers, a company composed of Black soldiers who would relieve the British troops as needed. 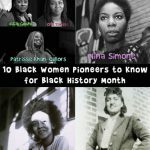 The Black Pioneers were also responsible for washing uniforms and other clothes, building fortification structures, caring for the animals, repairing carts, and cooking meals. They also spied on The Patriots and passed intelligence on to British soldiers. Many of The Ethiopian Regiment died due to diseases such as smallpox. Lord Dunmore took the remaining soldiers to New York where many remained with the British army. Most African-Americans fighting in the American Revolution did not gain their freedom. The Creation of The Ethiopian Regiment ushered in a new way of thinking in the American Revolution. Because of this unit, The Loyalist and The Patriots alike began to include Black soldiers in the fight. Until November 1775, George Washington prohibited Black volunteers from fighting in The Continental Army. He changed his mind after Lord Dunmore formed an all-black regiment by promising that if they fought for the British they would be granted freedom from slavery. Rhode Island was the first colony to create an all-black unit for the American forces. It was done out of necessity as they were struggling to find enough White farmers to fulfill the volunteer quota. The Rhode Island legislature promised that every enslaved person who joined The Continental Army would be granted freedom. The regiment was created under the command of Colonel Christopher Greene, a white man who was related to George Washington’s second in command, General Nathanael Greene and named the 1st Rhode Island Black Battalion, but went by many names. In 1778, the 1st Rhode Island Black Battalion fought in the Battle of Newport under General Sullivan. The regiment was made up of ninety-five ex-slaves and thirty freedmen and held off the most feared British hired, German unit-called Hessians-as it attempted to take a Patriot fort. General Marquis de Lafayette and General Sullivan praised the Battalion for their precision and fighting, and the Hessian Colonel asked to be transferred to New York to avoid having to lead the German soldiers against the Battalion again. 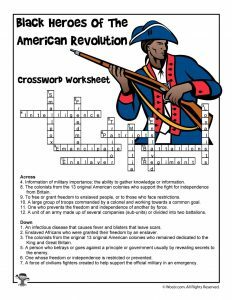 American Revolution – the revolt of the colonists against Great Britain started in an effort to gain freedom from British rule. It that took place between 1765 – 1793 in the colonies. Patriots – the colonists from the 13 original American colonies who support the fight for independence from Britain. Loyalists – the colonists from the original 13 original American colonies who remained dedicated to the King and Great Britain. Liberty – freedom within a society without oppressive rules enacted by a ruling party or persons. Enslaver – one who prevents the freedom and independence of another by force. Enslaved – one whose freedom or independence is restricted or prevented. Retreat – to withdraw and turn back from enemy forces due to being overpowered. Ammunitions – materials (gunpowder, bullets, or stones) dropped or shot from any weapon. 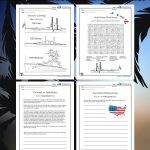 The Continental Congress – a group of representatives from the thirteen colonies; the governing body in the American colonies during the American Revolution. Militia – a force of civilians fighters created to help support the official military in an emergency. Minuteman – a civilian (non-military) colonist who volunteered to be ready for battle at a “minute’s notice,” during the American Revolution. The name has been co-opting by many right-wing hate groups, but its origin is from the American fight for independence from Britain. Poorhouse – a place where those who were without money to provide themselves are taken care of using government monies. Traitor – a person who betrays or goes against a principle or government usually by revealing secrets to the enemy. Regiment – a unit of an army made up of several companies (sub-units) or divided into two battalions. Fortification – a large wall built to help secure an area against attack. Commission – a command given to someone; a duty. Intelligence – information of military importance; the ability to gather knowledge or information. Smallpox – an infectious disease that causes fever and blisters that leave scars. Quota – a fixed number of people set as a requirement. Emancipate – to free or grant freedom to enslaved people, or to those who face restrictions. Freedman – enslaved Africans who were granted their freedom by an enslaver. Hessian – a German person who is from Hesse. Fort – a fortified, permanent building in a position of strength. Monument – a statue, sculpture, building, or other structure built to honor someone of importance. In what ways were Black Americans utilized in the American Revolution prior to 1778? After? 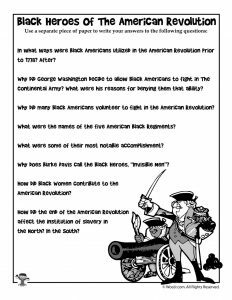 Why did George Washington decide to allow Black Americans to fight in The Continental Army? What were his reasons for denying them that ability? Why did many Black Americans volunteer to fight in the American Revolution? What were the names of the five American Black Regiments? What were some of their most notable accomplishment? Why does Burke Davis call the Black Heroes, “Invisible Men”? How did Black Women contribute to the American Revolution? How did the end of the American Revolution affect the institution of slavery in the North? In the South? 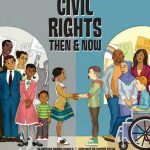 Kristina Brooke Daniele is a writer, educator, homeschooler, entrepreneur, avid reader, life-long learner, and advocate for freedom, equality, and justice. She believes that our job as human beings is to leave this world better than when we found it. That is her goal!